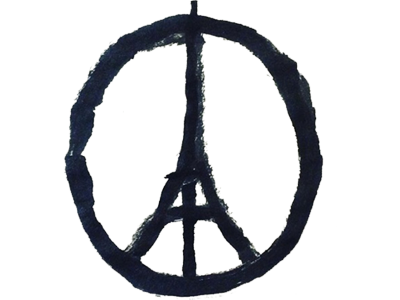 Kalamazoo, MI November 16, 2015 – The Kalamazoo Symphony Orchestra announces the dedication of its Friday, November 20, 2015 performance, Saint-Saëns and Shostakovich, in memory of those who perished in the recent terror attacks in Paris. Internationally revered French pianist, Pascal Rogé will perform French composer, Camille Saint-Saëns', Piano Concerto No. 5 and Maestro Raymond Harvey will conduct Shostakovich's popular Symphony No. 5.